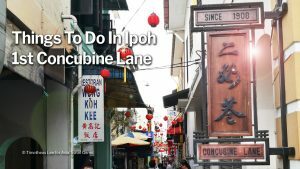 When I first mentioned to my friends that I am going to Malaysia, and Ipoh will be one of the towns I will visit, I received a lot of advice such as “Not much to see there”, “One day is enough time spent in Ipoh”, and so on. To my surprise, when I finally visited this charming small town, I find that there are a lot of Things To Do in Ipoh. In fact, the one day I was advised to spend was not enough. I will definitely need to visit this enchanting place again. A little distance from the main town is Kek Look Tong. It is a large cave with beautiful stalagmites and stalactites. 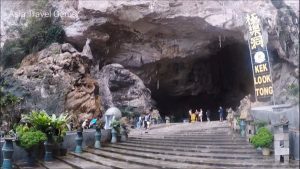 There are altars of images of Buddha and other heavenly beings carefully placed around the cave without affecting the beauty of this natural phenomenon. Behind, there is a little piece of paradise. See the photos and video of this wonder. The Concubine Lanes is rich with history and culture. Today, the First Concubine Lane has been given a fresh coat of paint and looks awesome! 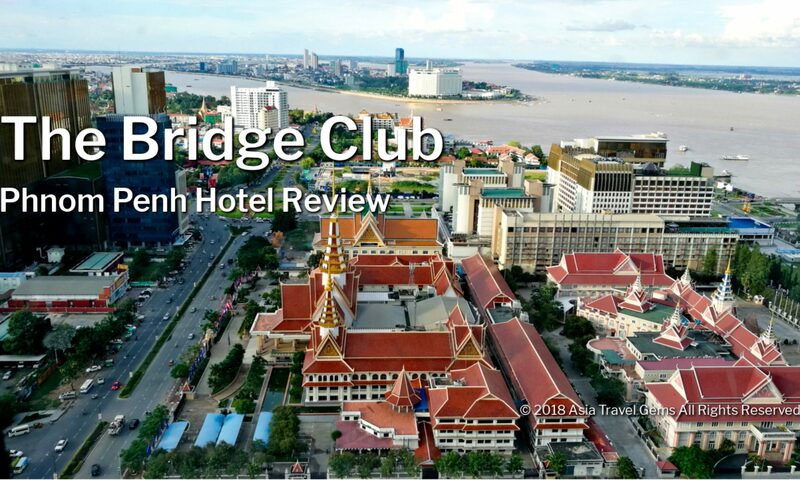 There is so much to enjoy here – chic hotels, cool cafes and restaurants, unique retail stores, and more. There are many museums in Ipoh. Each is different and offers different subjects that are interesting. There is a museum that focuses on the culture of Ipoh. 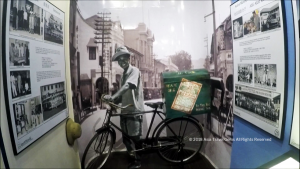 The Ho Yan Hor Museum brings you back to time to the humble beginnings of this enterprise, and shows you how this business grew over time till today. The interesting part of this is how this business played a part in history and society, helping to mould both to the town it is today. If you have ANY questions about the Things To Do In Ipoh, ANY at all, please submit your questions as comments below. I will be happy to help you out.